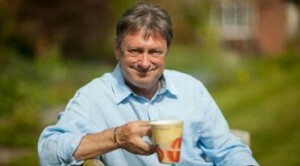 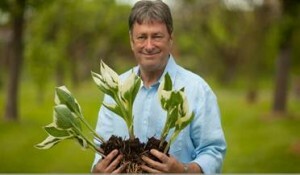 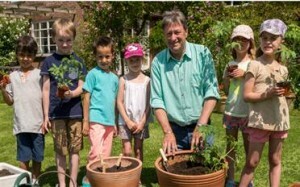 Courtesy of Waitrose, we have the latest video of Alan Titchmarsh showing you how to repair a tired lawn. 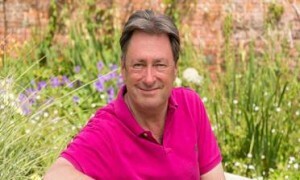 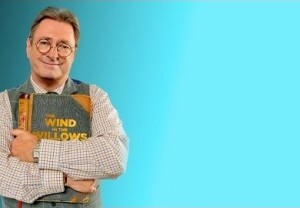 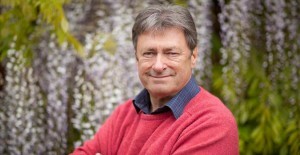 This Alan Titchmarsh video shows you how to repair your lawn if it has taken a little battering over the summer. 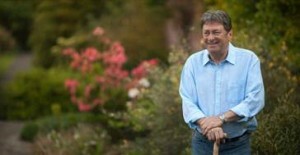 All lawns will suffer some bumps and scrapes and get patchy in some areas. 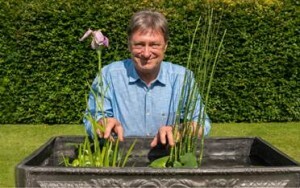 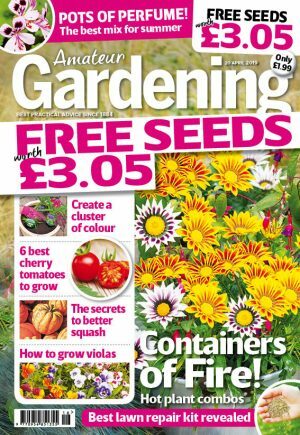 Alan Titchmarsh tells you how to repair a patch with some turf and how to reseed edges that have been damaged. 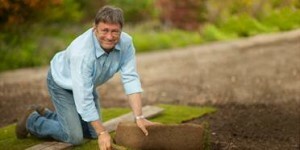 In no time at all you will have a lawn back at it’s best.